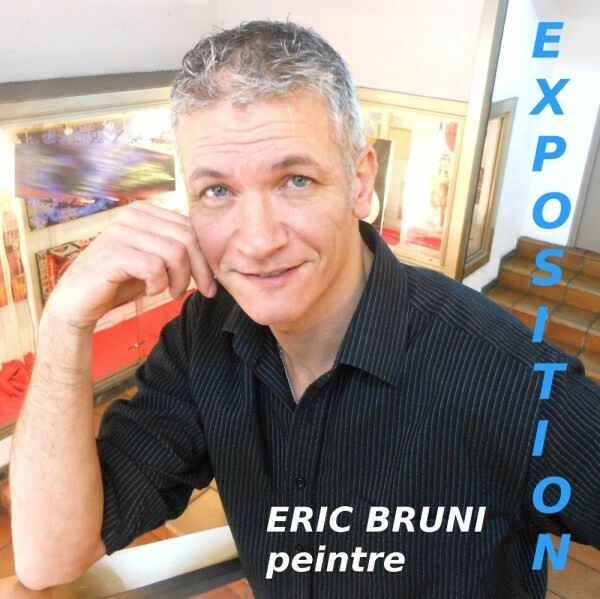 Born in November 1968, Eric Bruni is a native of Valenciennes. From his early childhood he always drew, but it was in 1989 that his first canvases were born. Painter in the soul, Eric Bruni has his fetish color: the blue he uses to create emotion. His painting is intense and his landscapes are colorful. His creations are mainly landscapes that arise from photographic shots, observations, feelings, emotions and does not want to enclose his works in a specific category or style. His paintings are unique, original and of a graphic that we find very rarely in our time. The light of the landscapes he paints while combining meticulousness with simplicity, makes you want to travel as well as the radiance and colors that bring comfort and erase sullen moods. 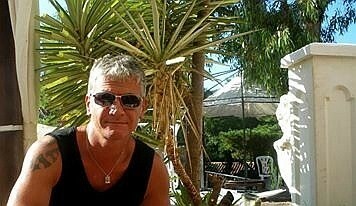 For him painting is a real source of escape, freedom but also a refuge. 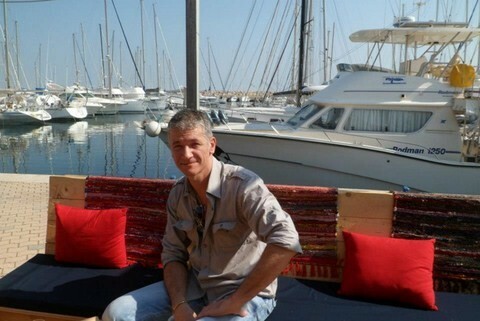 Today, after living for 14 years in the Oise and 18 years in Haute Savoie, he decided to settle in Cote d'or more precisely near Dijon. Whatever by fate or chance makes him approach the Haute Saône because he also lived a small part of his childhood at Gray. Bruni eric has traveled many regions of France and it is also from there that no doubt his desire came but also his need to paint landscapes so different, so varied. 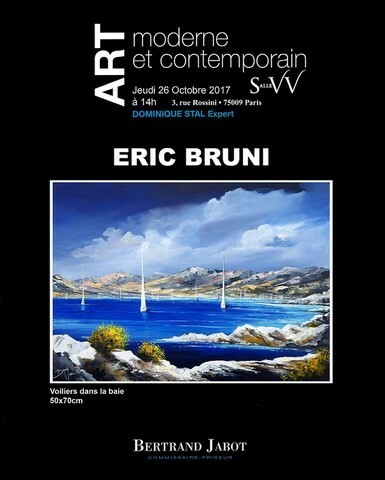 Landscape and figurative artist, Eric Bruni is thereby naturally attracted a near realism of a precise analysis, and in-depth research of structures with multiple color effects subject to the influences of light and shadows. 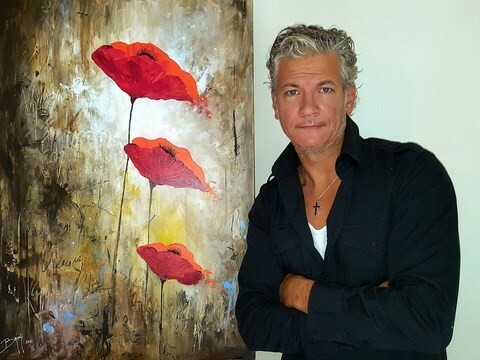 Born in Valenciennes in 1968, installed in Gold Coast, the passion of painting is already a memory of childhood during which he reveals excellent arrangements for drawing... It was during multiple trips Eric Bruni chooses to work permanently with greed without neglecting to essential science of technique. Therefore in artist performed and released it exposes more than ten years solidly composed paintings and indisputable regularity. 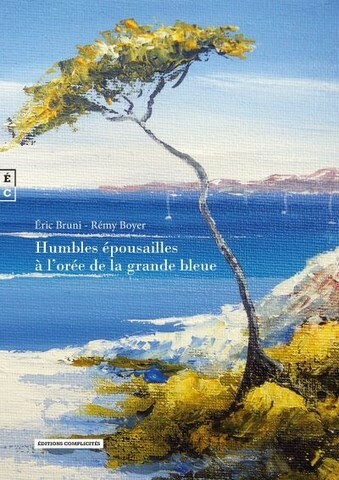 So Eric Bruni found you there within landscapes true clarity and a peaceful rendering of the atmosphere to the shimmering, harmonious colours, and radiation powerfully marked by refined richness shades promulgating an infinite seduction. Seductive also prospects bold landscaped, staggered with a delectable dynamic floral compositions while propel themselves to the surface of the work in colors sparkling under their appearances reassuring and pleasantly promising in their modestly harsh environments, wanted by the artist and especially appropriate for this unexpected and original contrast effect. Pays-Bas, Italie, Espagne, Portugal, Etats-unis, Suisse, Allemagne, Belgique.